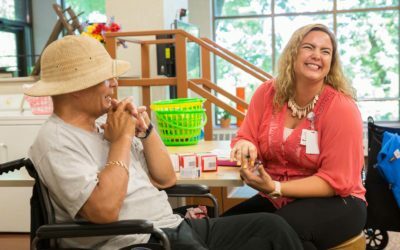 We’re committed to providing the best care possible for residents as demonstrated through our high staffing levels, promoting deeper resident to staff connections. 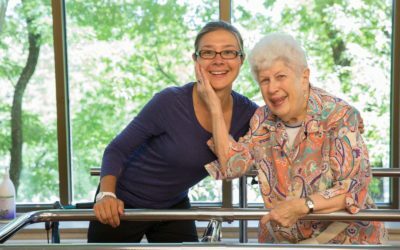 We’re one of the few senior living organizations in the country that has a Director of Research. 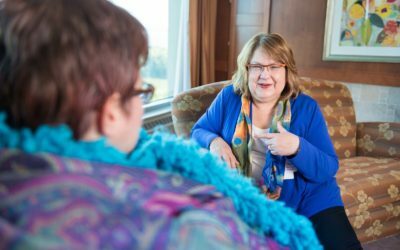 Dr. Christine Kovach is conducting various research studies at our communities. Study results have already helped improve the quality of life, human dignity, and healthcare outcomes for our residents, and have the potential to help older adults worldwide. We offer premiere rehabilitation programs with high-success rates. Our in-house therapists are committed to providing outstanding care. Ovation Jewish Home employs a Xenex germ-eliminating robot. 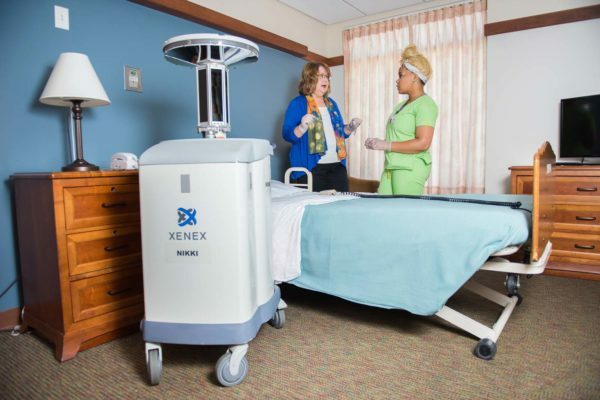 The Xenex UV room disinfection robot takes about 5-15 minutes to disinfect high-touch surface areas. We are on track to reach our goal of becoming the most infection-free facility in Wisconsin. By committing to training our staff to have the latest knowledge, we’re providing the best care possible with a proactive approach.